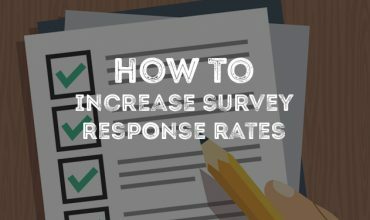 At Wizu we have been on a mission to improve survey response rates but is there actually any benefit in getting more survey responses? Are you just going to get a higher volume of the same insight? Or are there other advantages to increasing the number of people that complete your survey? 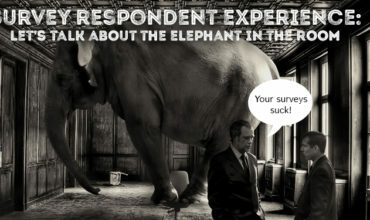 When companies are sending out a survey, they will commonly attract two types of customers. Those that are very happy and those that are not very happy. The extremes of your customer base are often the most likely to want to share their opinion. But what about everyone in between? Surely, they have some important insight? These are the customers that you could convert to being loyal advocates or stop from becoming frustrated by taking their feedback into account and making positive changes to the experience. Also, are your results biased with an underrepresentation of the neutral perspective. This is where the response rates become increasingly important. 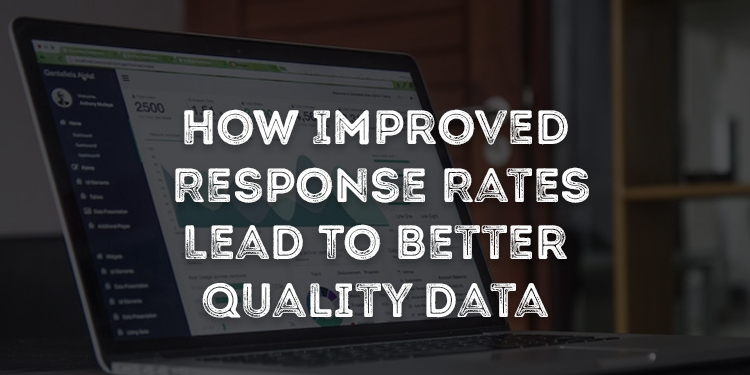 The lower your response rate, the less accurate your survey. 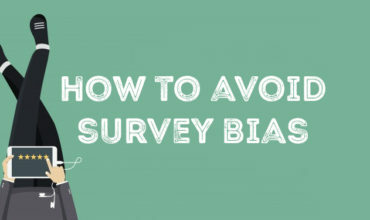 Analysis from Bain shows that surveys with low response rates can often give over-optimistic results with those that like you being more likely to respond than those who don’t. Reichheld and Markey propose the theory that promoters are the most likely to answer your surveys as they are engaged with the brand and want to help. The passives and detractors may not want to waste any more time with you and so are less likely to answer. The extreme detractors though would be willing to answer as they will want to find a medium to express their frustrations. 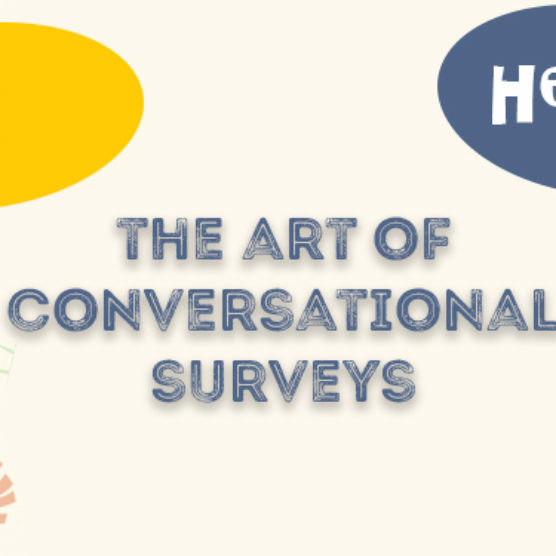 So, when you collect your survey results through a traditional survey and get a 20% response rate the question becomes what would the other 80% have said? In The Ultimate Question 2.0, Reichheld and Markey predicted that the results from this other 80% would be significantly lower than the 20% who are the most likely to respond. They also state that research is only fully trustworthy with response rates of atleast 50%, ideally 60% plus. That is why we have focused on a survey interface that delivers much higher response rates than traditional surveys and generates deeper and more actionable insight.